Often times the best experiences in life are those that unfold without too much planning. That was true of the recent voyage to the remote tropical island cluster known as the Dry Tortugas. * It seems the mere mention of a sailing voyage to these islands by two avid boaters in the Ave Maria community, Bob Campbell and Jim Fox, brought out the inner-sailor in their friends. 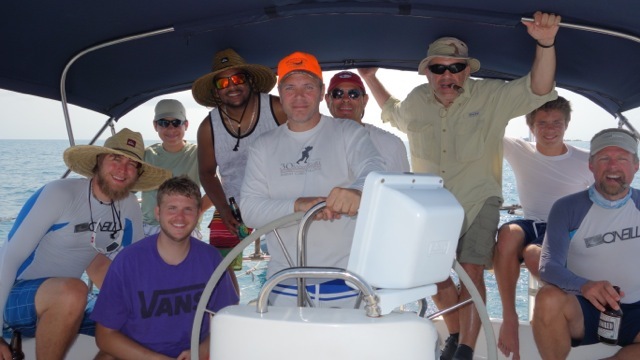 Suddenly eleven people were at a meeting planning this sailing adventure – the cruise of a lifetime for many – the first time on a sailboat for most. The Jubilee is a beauty, with a full galley, full bathroom, two private cabins, large main cabin, and even a n avigation desk. She also has a diesel engine that can power the boat long distances when sail-power is unavailable or undesired. The fact that she is meant to comfortably house seven or eight people did not hinder plans to bring 11 people on this five-day voyage. Packing the boat with five days worth of food, drinks, water, fuel, clothes and gear for 11 people was no simple task, though it got done and the group embarked early Friday morning. Under perfect skies and great sailing conditions, they motored out of the harbor and soon hoisted the mainsail for the 24-hour journey to the Tortugas. 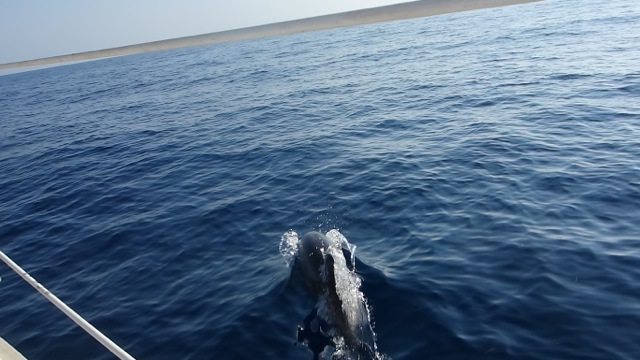 None of the crew will forget the trio of dolphins who tirelessly and joyfully swam steadily in formation at the bow of the boat for half an hour, almost as guardian angels. Everyone on the boat took turns serving one hour shifts on watch followed by one hour at the helm actually piloting the Jubilee. Even with perfect conditions, sailing in the darkness on the open seas is always intimidating – especially for those who were doing so for the first time. 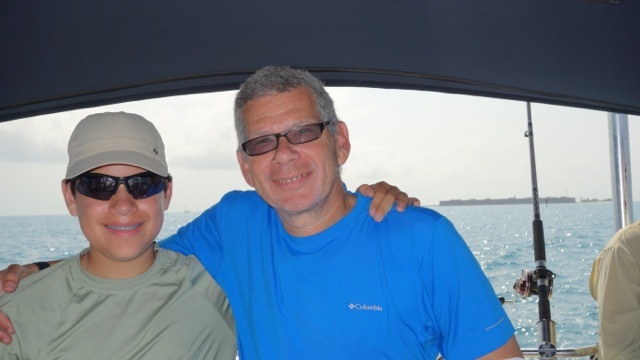 Everyone took comfort and inspiration knowing that either Captain Bob or first mate Jim were always awake and keeping the group on course and out of danger. The final mile of the journey to the islands was harrowing as the crew had to navigate around many shoals and reefs in the dark – but Captain Bob is a skilled sailor and made it look easy with the help of his crew. 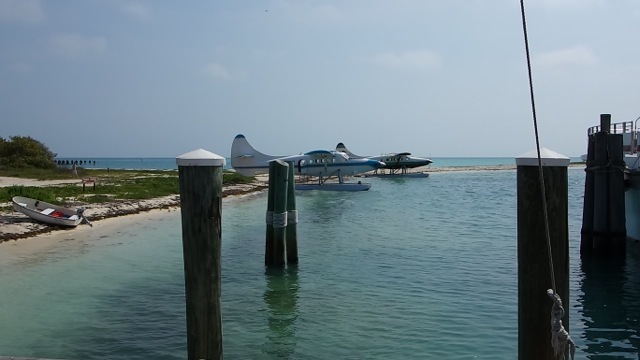 The expected highlights of the trip were snorkeling, fishing, touring the amazing Fort Jefferson, and enjoying some lazy hours wi th friends taking in the sunrises and sunsets, the stars, the marine life, and enjoying good food and drink. Some of the crew also went scuba diving. Among the best moments was enjoying a leisurely steak dinner grilled on the ma in island with some of the best sangria, margaritas, red wine and cigars; having a former bartender and some steak cook-off aces on the crew was a real bonus. Of course everyone was grateful to the trip’s able sommelier and beverage steward, Drew. Another memorable experience was the prayer service held on Sunday because Mass was unavailable – although it was interrupted for about 12 even more memorable hours. With the Jubilee underway for the return trip to Naples, the engine alarm and lights went off just as the responsorial psalm began. 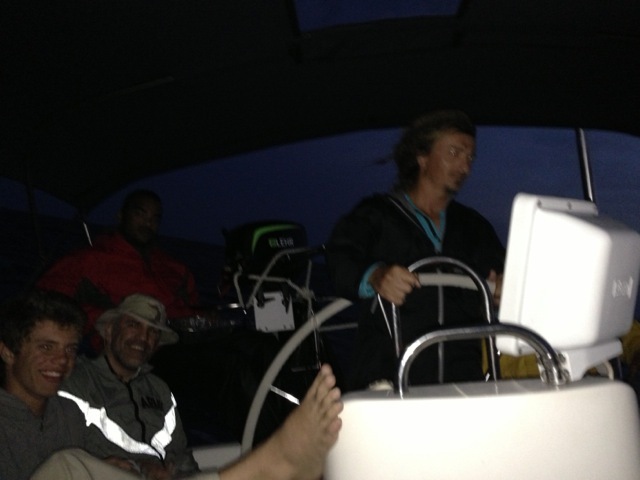 With no wind, the sea was stunningly flat as glass, and the group was adrift with no en gine in the middle of the Gulf as the sun was setting. 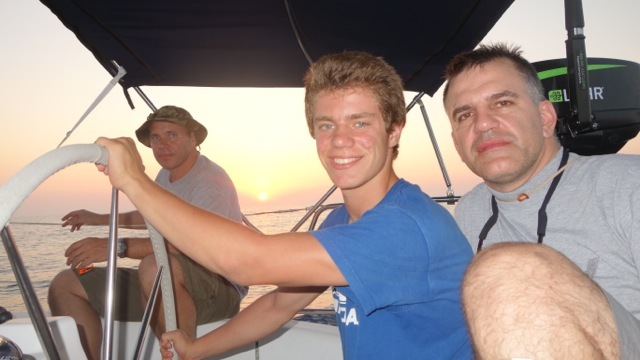 While the college boys – all engineering students – calmly and diligently worked with Jim and the Captain to diagnose and repair the engine, the boat seemed to be suddenly surrounded by the lights of several large commercial fishing boats. Did they see the stranded vessel? After many hours the ace mechanics got the motor up and the Jubilee set a course for Naples. The prayer service resumed and then everyone prepared for some rougher seas. It was no longer calm water, so everything in the cabin had to be securely stowed and people on deck had to wear harnesses and safety lines. The vessel had to fight strong headwinds and suddenly people started to ask for Dramamine. Thirty-six hours after leaving the Tortugas, the weary captain and crew approached Naples just as the water and wind calmed down enough to allow safe passage to the Jubilee’s slip at the city dock. * Ponce De Leon gave these islands the name “Tortugas” because the turtles that once inhabited the islands offered an abundant supply of meat, and sailors later added the label “dry” as a warning that there was no fresh water. These tiny islands lie 67 miles west of Key West (and 37 miles West of the uninhabited Marquesas) in the middle of the blue waters of the Gulf of Mexico. 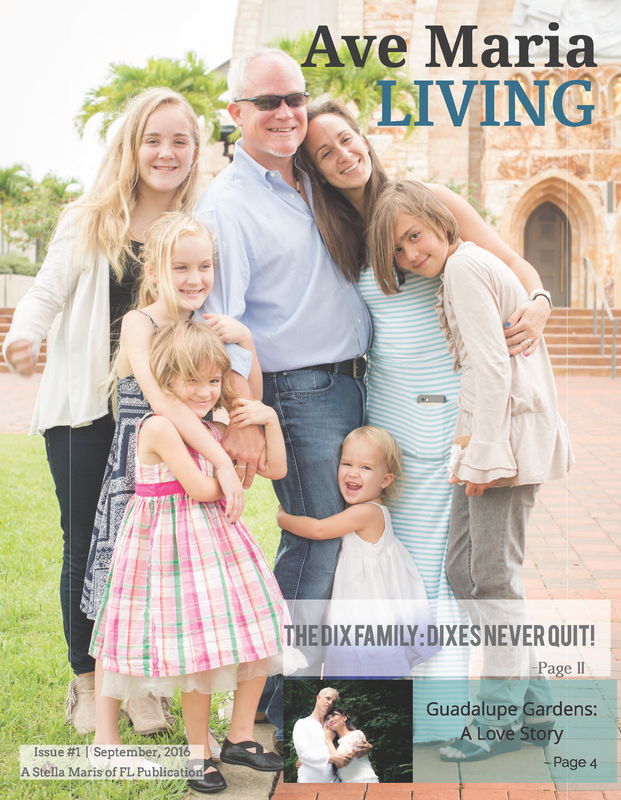 It is home to some of the best snorkeling, diving and fishing in Florida and the Gulf. 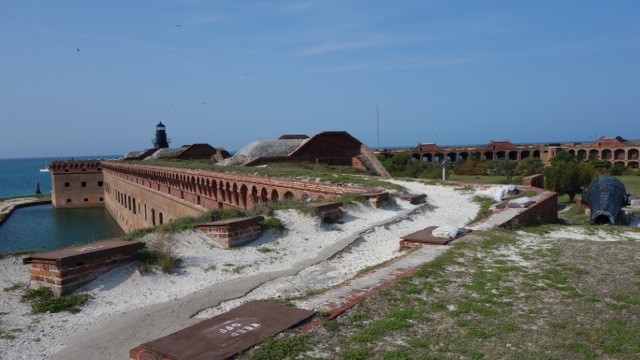 The islands are also home to Fort Jefferson National Park, which has no permanent residents and does not even have running water available for visitors and campers. 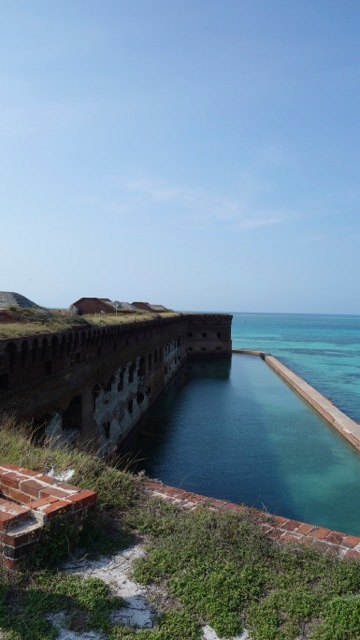 The massive, very impressive, and legendary nineteenth-century edifice called Fort Jefferson occupies ninety-five percent of the main island. It is so unique and oddly beautiful that a short written description can hardly do it justice.